The big yellow bus that comes down the road to pick up my sons for school provides mixed emotions. It means I can finally start my own work day. However, my anxiety sets in when I read out-of-state news reports about bus crashes that have either injured or killed children. On Dec. 17, a bus overturned when a car collided into it in Alexander, N.C., leaving 13 middle school students and the bus driver injured. There is one I won’t forget, the tragic event before Thanksgiving in 2016 when five elementary school children were killed in bus crash in Chattanooga, Tenn. While these are extreme occurrences, school bus crashes do happen. 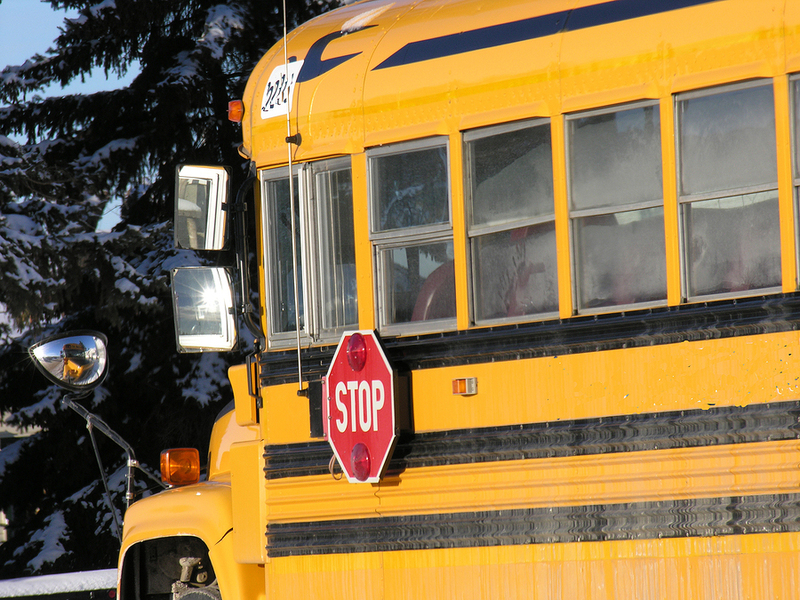 According to the Ohio Department of Public Safety, there were 1,392 school bus-related crashes in 2017 with 328 injuries. No deaths were reported. However, most school buses don’t have seatbelts. A local city and school district is changing that in their community thanks to a group of third-graders. At last month’s council meeting, the City of Beachwood unanimously passed the new Ordinance 2018-195, “a cooperative initiative between the City of Beachwood and the Beachwood City School District to put seat belts on all new school buses the district purchases,” which is about one to two per year. For the past few years, third-grade students at Hilltop Elementary School have had the opportunity to learn civics lessons from city council members through a partnership with the City of Beachwood and Beachwood City Schools. This year’s task for the third-graders was to propose a new city ordinance — a group of students chose seatbelts for their school buses. According to council President Brian Linick, after consideration and discussing the idea with experts, school officials, local law enforcement and council members, they decided to create the new legislation. The city will commit to $250,000 in funding for the initiative. Council Vice President James Pasch, who sustained injuries to his neck and back in a school bus rollover accident in New Jersey as a high school student, says when this issue came up, it was close to his heart. These students, members of city council and the community won’t likely forget that joining forces — no matter how big or small an issue — does work. By their example, other students and their communities can learn this lesson, too.